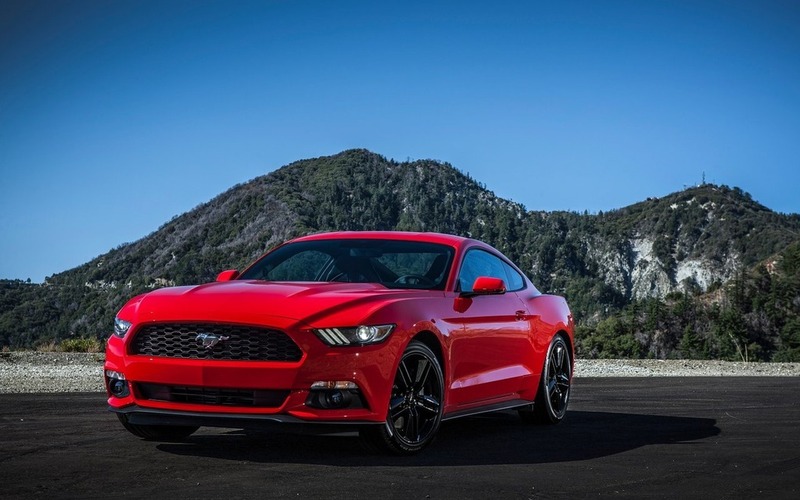 The Car Guide is pleased to share our favourite cars, pickups and SUVs for 2016. You'll find our recommendations for more than 28 categories, including the best new car and SUV of the year, and the best design of the year. Turn to the Car Guide's best buys to help you make the right choice!